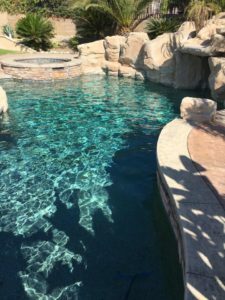 WELCOME TO BERTINO POOL SERVICE! 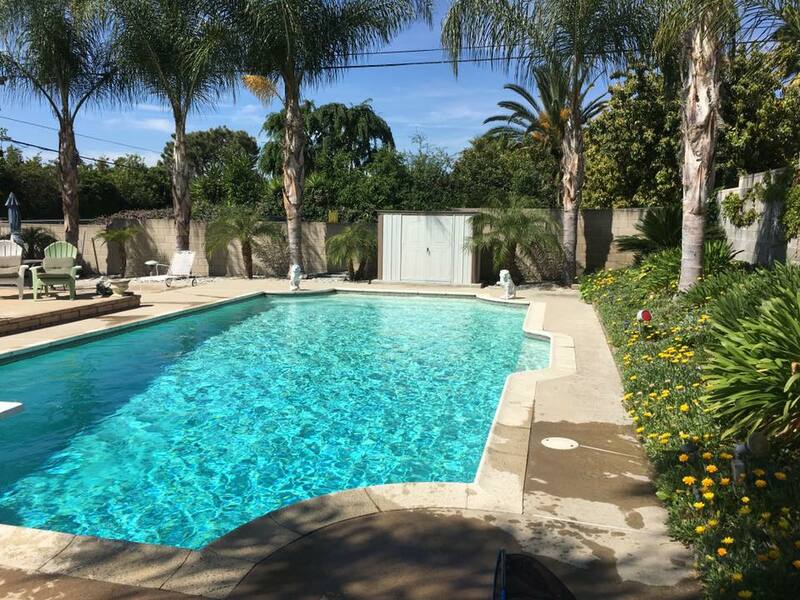 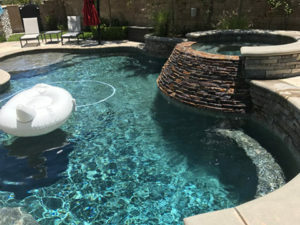 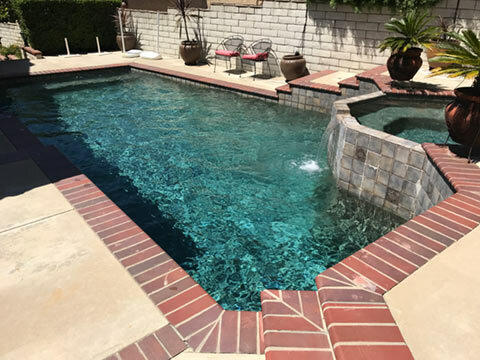 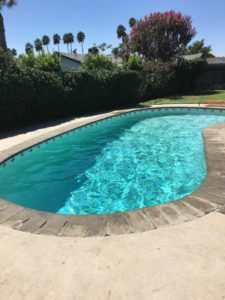 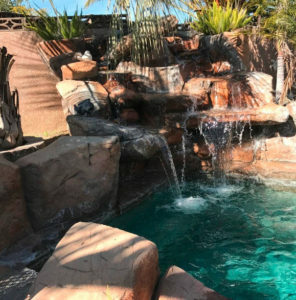 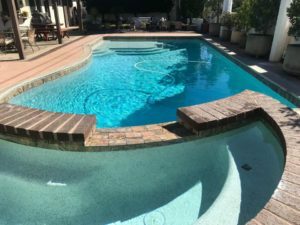 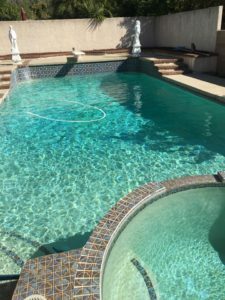 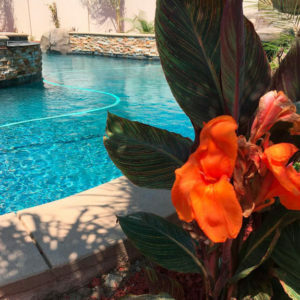 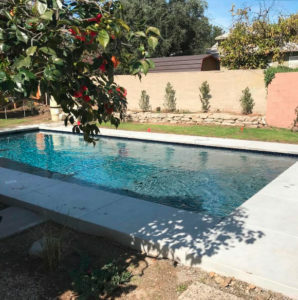 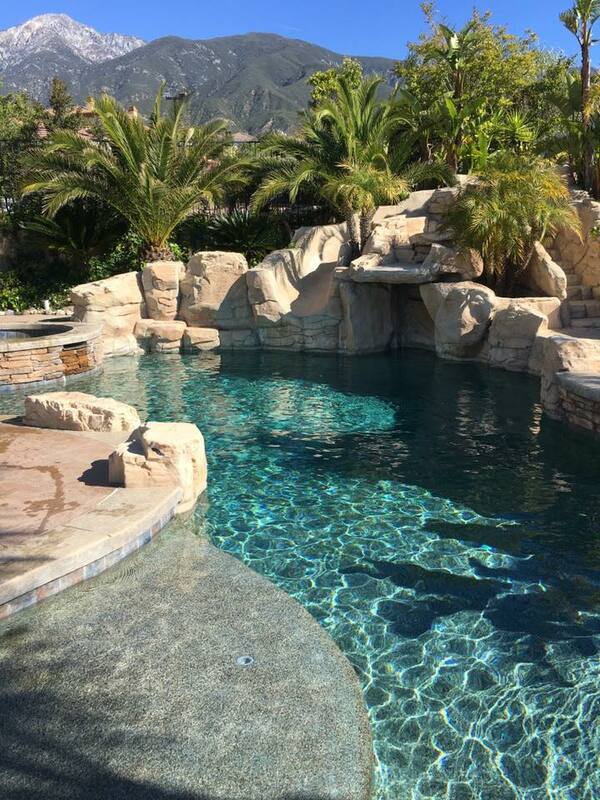 Over 10 years of experience enable us to recommend the right solution to your pool problems. 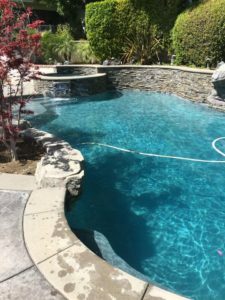 Equipment upgrades can change the way you and your family enjoy your pool… All year long.